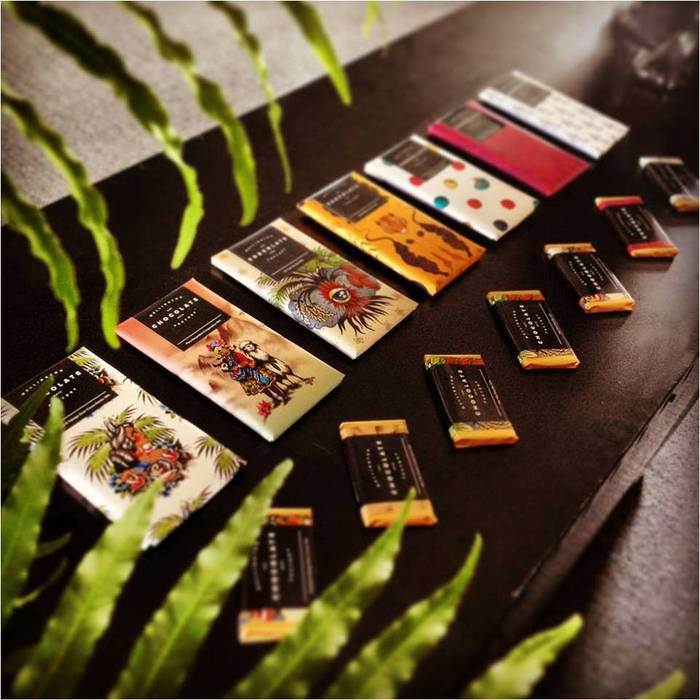 “I treat each cocoa clone like it is a gold bar. I don’t want to see poverty among my people. 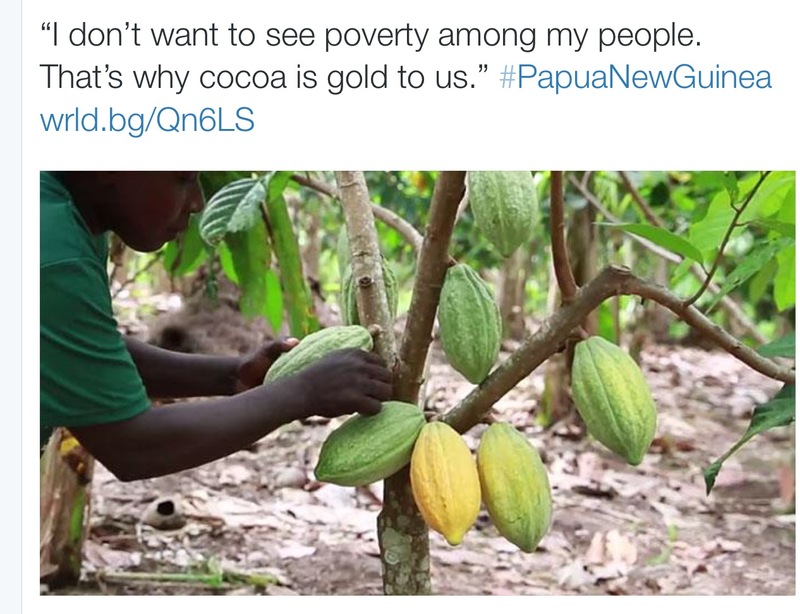 Since the cocoa had been introduced to Bougainville, there is no millionaire in the cocoa industry, the local farmers are just sweating their guts making money for other big companies like Agmark, Monpi and others, We have been working for our bread and butter with no such improvements to date. In the 1980s, Bougainville produced the most cocoa of any province in Papua New Guinea. Alongside copra, this was the backbone of a thriving rural economy, and it provided critical income for thousands of people. “I treat each cocoa clone like it is a gold bar,” he says. “I don’t want to see poverty among my people. There are more unregistered Cocoa Fermentries in Bougainville than those that are registered. Regional Cocoa Board Inspector, Mr. Moses Burin revealed that of the 1,162 fermenteries only 292 are registered with the Cocoa Board whilst many are unregistered and operating illegally. Mr. Burin revealed this in his awareness program on how best farmers should look after their cocoa and fementries. He said the high number of unregistered fermentaries could be due to the Cocoa Pod Borer outbreak several years ago. But he urged owners to be honest with themselves by registering their operations with the authority. Mr. Burin has also publicly announced that the Cocoa Board calendar ends in September and is appealed to farmers to renew their licenses when they are due. He said it is better for those involved in the industry to abide by the rule of law to ensure top quality is maintained.